made from precious materials such as marble, alabastor or bronze. through their every crack of times long gone but not forgotten. of this coastline and Monte Conero which dominates it. situated at the foot of Monte Conero in the province of Ancona, Italy. Join in and write your own page! It's easy to do. How? 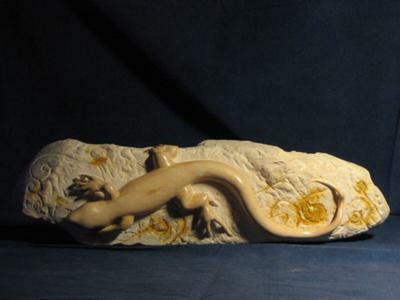 Simply click here to return to Include your sculpture to the stone carving gallery. corporate workshops that focuses on creativity and achievement at a high level through stone sculpture. This newly completed work has just been featured in the Shed magazine. Find out how to book a stone carving workshop for large events, community groups, and private functions, or enrol in an adult continuing education night class.